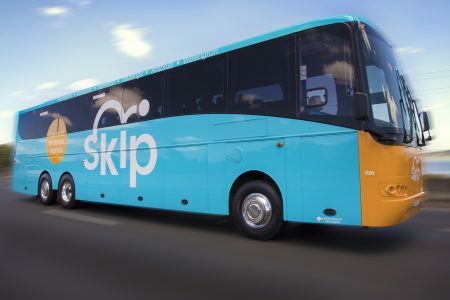 If you’re trying to decide the best transport option for your holiday in New Zealand’s North Island, find out why an express bus service is an easy way to travel. 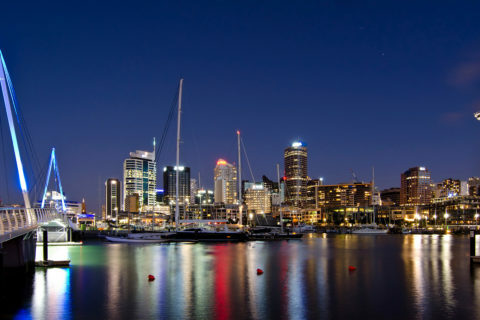 Queenstown is one of the South Island’s top destinations, and with majestic scenery on offer there are plenty of reasons to experience these four best Queenstown day trips. 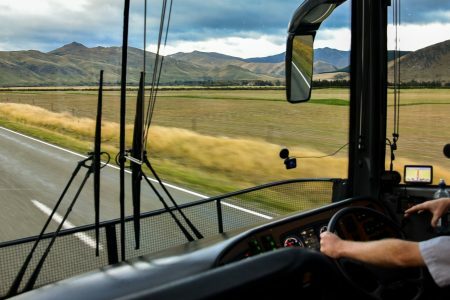 It’s often said New Zealand bus travel can’t take you to excited places, and isn’t the best way to get between destinations. But this couldn’t be further than the truth. 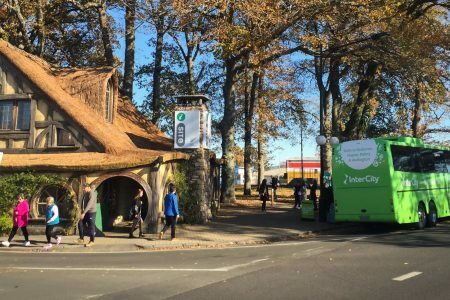 Planning your New Zealand travel by bus can be daunting, but here are five top tips for making the most of your journey. 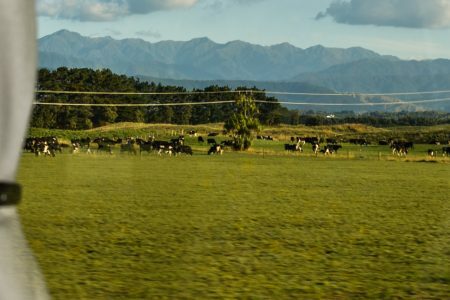 If you're trying to decide the best transport option for your holiday in New Zealand's North Island, find out why an express bus service is an easy way to travel. 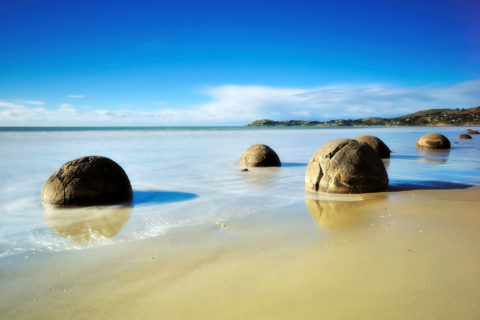 Queenstown is one of the South Island's top destinations, and with majestic scenery on offer there are plenty of reasons to experience these four best Queenstown day trips. 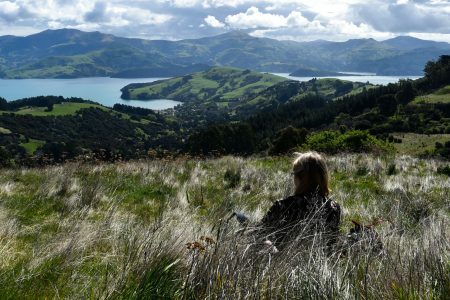 The historic village of Akaroa, near Christchurch in New Zealand's South Island, offers a unique taste of French influence, and stunning scenery. 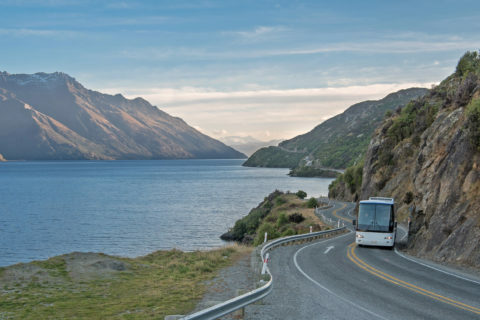 It's often said New Zealand bus travel can't take you to excited places, and isn't the best way to get between destinations. But this couldn't be further than the truth.